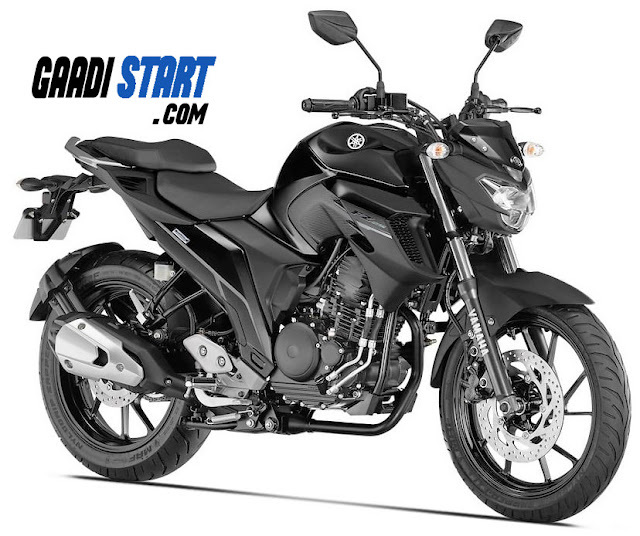 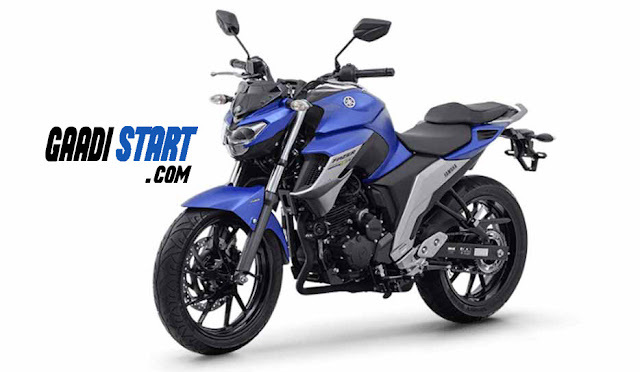 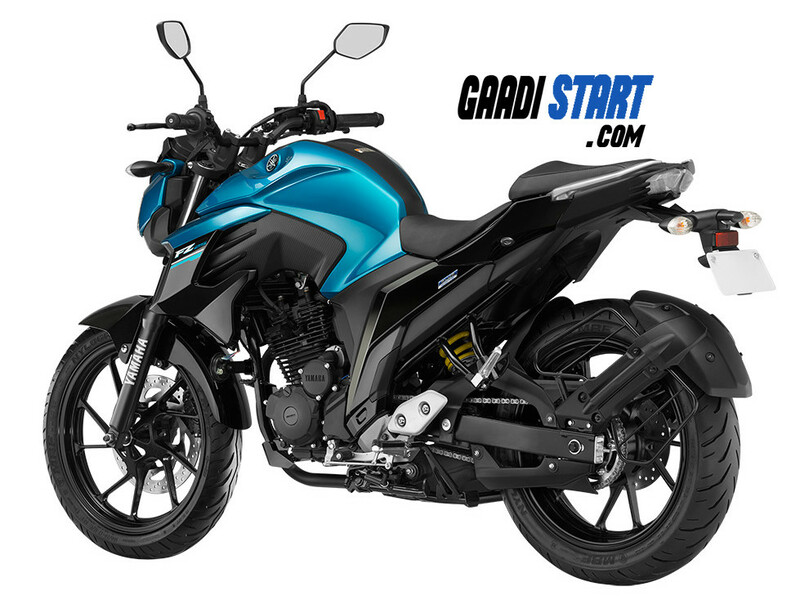 Yamaha Fz25 is launched in year 2018, which is powered by 249cc engine which produced 20.3BHP max power.It has been designed to keep low costs of bike, so quality might not be the best in class, but as an all-round package it is extremely difficult to fault it. 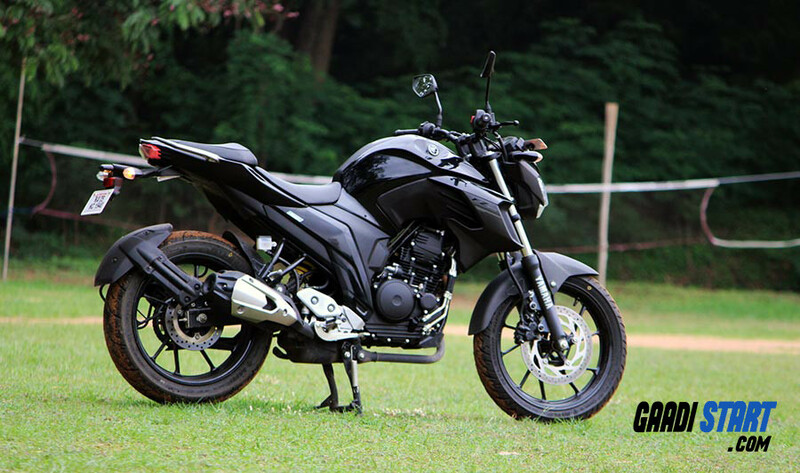 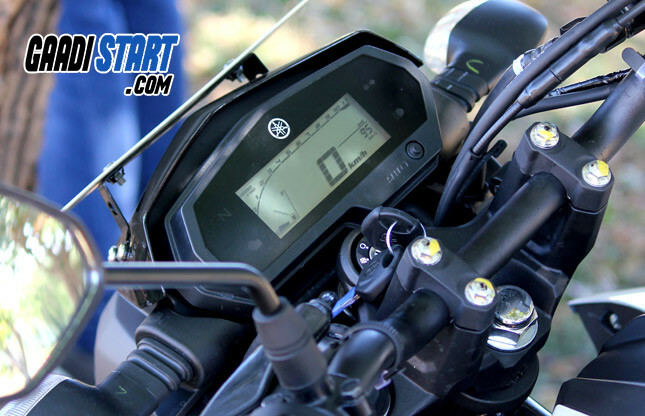 Dual channel ABS is now an option worth Rs 14,000, ex showroom. 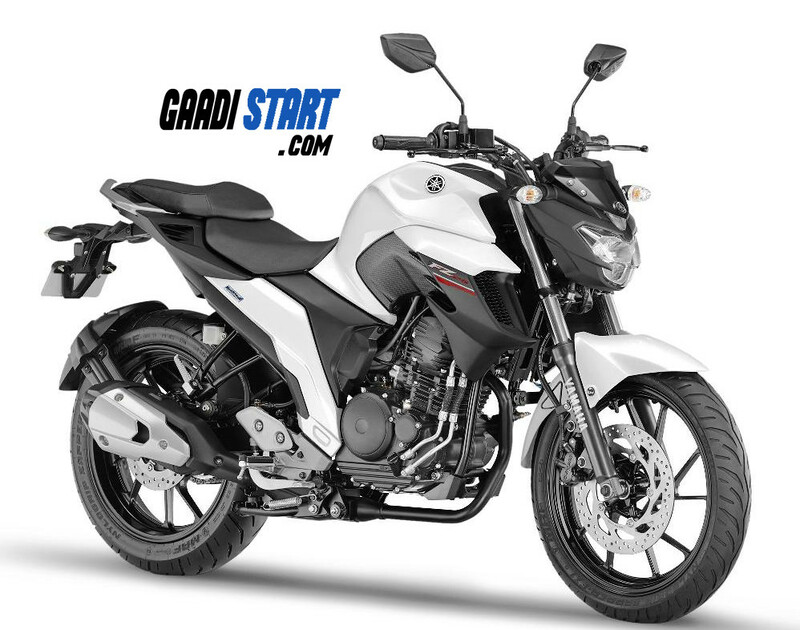 As per ARAI this bike give 39kmpl mileage.